Having an issue with your lock? Not sure who to turn to? Look no further. 247 Annapolis Locksmith is there to help you. 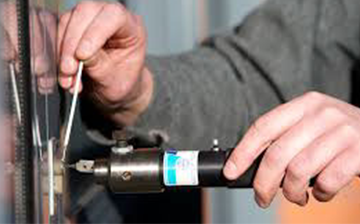 We provide you the best locksmith services in the Annapolis MD Area. We offer a menu of both standard lock-out and replacement services as well as unique solutions depending on your security needs. We utilize and implement the most up-to-date technologies and products so we are sure to have the solution for you residential, commercial, and mobile property. We know what it is like when you are in a pinch for time and just need a trustworthy company fast! We will have a certified professional to you in a matter of minutes and save our number for quick reference in the future should you require our services again. Commercial Locksmith Annapolis: We are there to help you with the latesttechniques and strategic plan-set for the organization and implementation of your locks systems.If your office locks are not secured utilizing our repair services.Twenty four hours a day, seven days a week we are here to provide you with the most efficient, and prompt service possible. 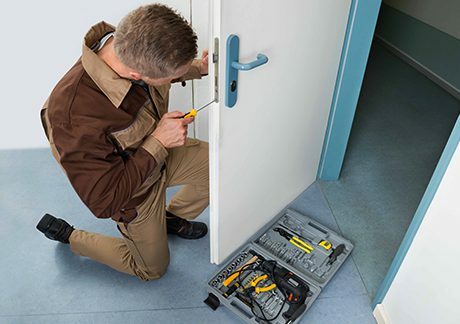 Residential Locksmith Annapolis: We are here to provide you with the most exemplary lock services at affordable prices to cover any lock issue and the solution.Looking for a replacement or upgrade? We are there to help you with understanding and selecting features that you may want or need in your lock configuration. Automotive Locksmith Annapolis: With only certified and licensed Locksmiths on our team we are here with damage free solutions when it comes to replacing, rekeying, opening, or programming your automotive locks.From the more advanced locking systems to the more traditional locking systems we have the lock solution for you.We can assist you anytime, anywhere as our services are 24/7.